With the winters approaching, it’s important that you use body lotion to keep your skin soft and moisturized. Here are top 10 body lotions for you with sun protection! 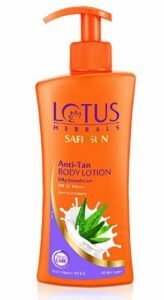 This anti-tan body lotion from Lotus Herbals not just protects you from UVA/UVB, but also provides long-lasting moisturizing effects. 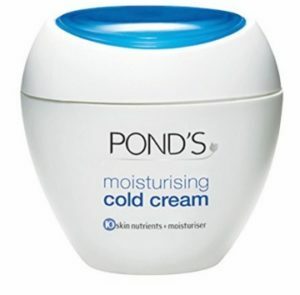 It’s perfect for winter use and prevents tanning and skin darkening effectively. 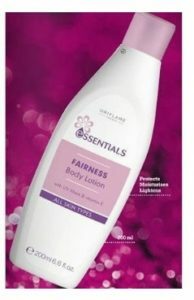 This body lotion is available in Amazon and costs around 250 INR for 250 ml. This body lotion is perfect for restoring the dry skin during the winters. It makes your skin deeply moisturized instantly after you apply it on your skin. 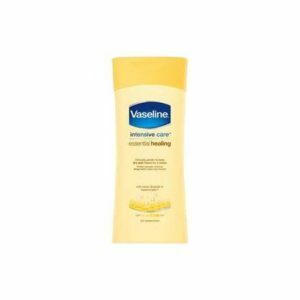 This great body lotion is available in Amazon and costs around 170 for 400ml. Lakme Peach Milk Moisturizer is perfect body lotion for all skin types which leaves a glowing effect on the skin after applying. It’s available in Amazon and costs around 130 INR for 120 ml. The Nivea Sun Lotion is perfect to use in the winter. This water-resistant lotion provides instant protection from the sun. Its non-sticky formula is perfect for all skin types and it gets absorbed by the skin quickly. This perfect body lotion is available in Amazon and costs around 200 INR for 75 ml. Himalaya Coco Butter is perfect body lotion for all skin types which makes the dry skin soft, immediately after applying. It’s available in Amazon and costs around 190 INR for 400 ml. This body lotion is perfect for restoring the dry skin during the winters. It makes your skin deeply moisturized instantly after you apply it on your skin. It is available in Amazon and costs around 150 for 100ml. Oriflame Body Lotion is a perfect body lotion for all skin types which leaves a glowing and fair effect on the skin immediately after applying. It’s available in Amazon and costs around 280 INR for 200 ml. Parachute body lotion is perfect for restoring the moisture of dry skin during the winters. It is available in Amazon and costs around 170 INR for 400ml. 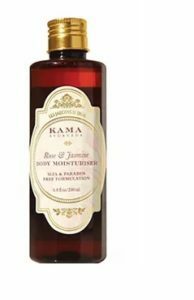 Kama Ayurveda Moisturizer is costlier than other moisturizers, which is available in nykaa and costs around 1200 INR for 200 ml. Veda Moisturizing Body Lotion is a perfect body lotion for all skin types which makes the skin soft and smooth immediately after applying. It’s available in Amazon and costs around 200 INR for 500 ml.